Giuliano Bugiardini (1475-1577) ,pintor italiano. Madonna and Child with the Infant Saint John the Baptist.1518-20. 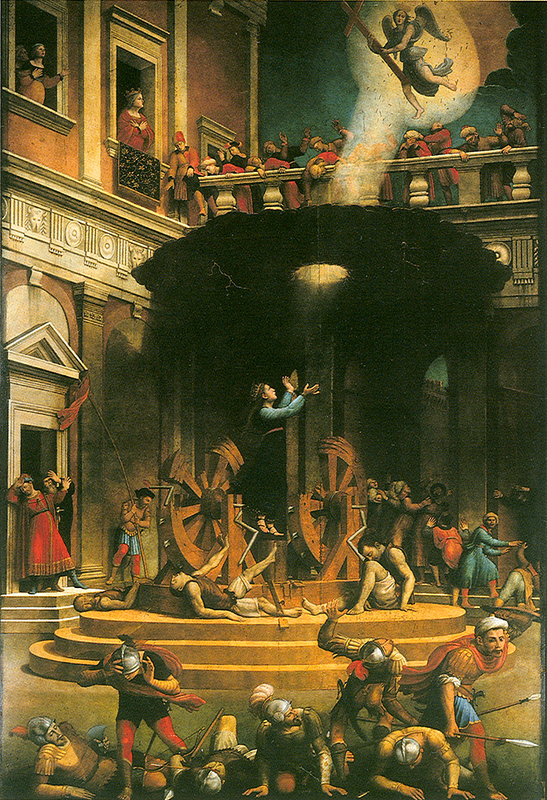 Martyrdom of St Catherine of Alexandria.1530-40.